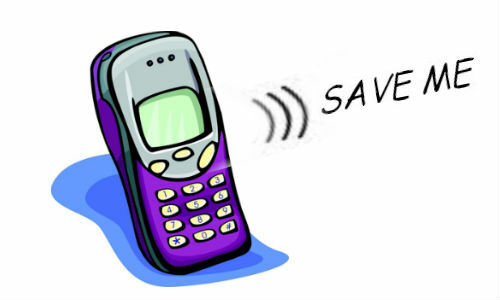 Losing a mobile phone is distressing especially for the smartphone owners. This is because they perform lot of various online activities and store large amount of personal information in it. How great it would be to have a tool that will track down the mobile when its lost? T-Mobile and Lookout Mobile have come out with a great concept. It is a phone that can scream when its stolen. This is a new security feature with which the T-Mobile phone users can activate their device to make loud sound. This can be done using options like train whistles, sirens, Star Trek sounds and more. It can be used to retrieve the mobile quickly. Basically, it means that the T-Mobile phone will be pre-loaded with the Lookout phone finder application. Tablets and smartphones are the most used personal devices. Consumers store more details on them and they have more interest to protect them. Lookout app is a great fit for the T-Mobile phones as the app is quite powerful and easy to use. It offers the customers enough protection from the mobile security threats, claims T-Mobile in a statement.